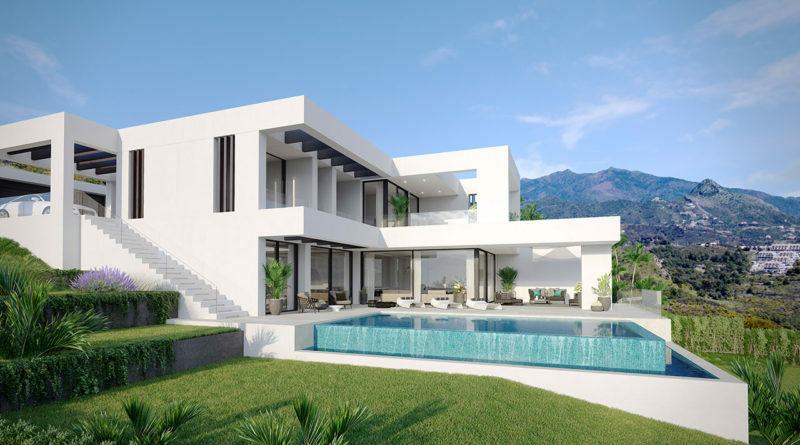 New exclusive project development between Marbella and Estepona, 10 minutes from Puerto Banus, prices from € 1,170,000. We are very pleased to offer you a new project to the cosmopolitan region of the Costa del Sol of 49 very luxurious, modern and eco-designed villas that are all facing south, The View. 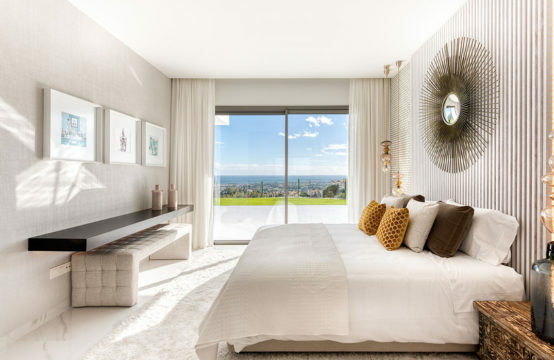 The View is a spectacular new development with fantastic views over the Mediterranean, Gibraltar and Africa. 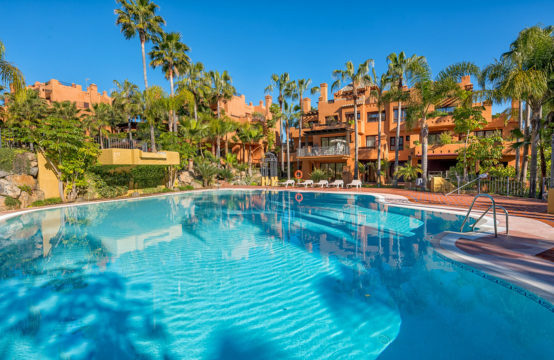 The View is conveniently located between Marbella and Estepona and a short distance from the beaches and cities such as Puerto Banus, Marbella and Estepona. Although you are in a very private and quiet location on a mountain slope, all facilities are close by. The location is perfect for golfers with fantastic courses such as Los Naranjos, La Quinta, Las Brisas and Aloha just a few minutes drive from your villa. 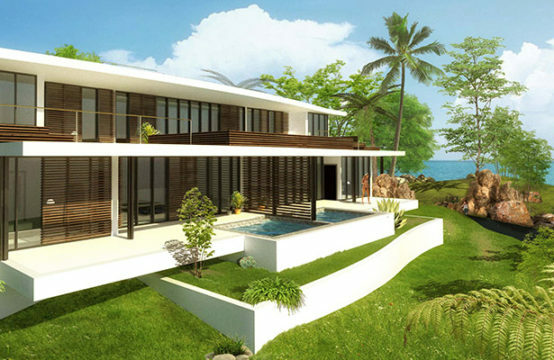 The exclusive eco-designed villas consist of a maximum of 5 bathrooms and 5 bathrooms and are designed so that each room has panoramic views. The villa’s quality standards are extremely high as only the best materials are used, both for the construction and the interior. If you are interested in this project, please contact us via our contact form or call us on +31653220964 or +34667079065 to make an appointment. EstaMar International is an international real estate and management company, operational since 1999 and has developed into one of the top organizations worldwide in the field of construction, sales, brokerage, rental and investments of real estate.